A day of talks and networking exploring recent and future advancements in the field of game accessibility. Updates, case studies, and in-depth guides. 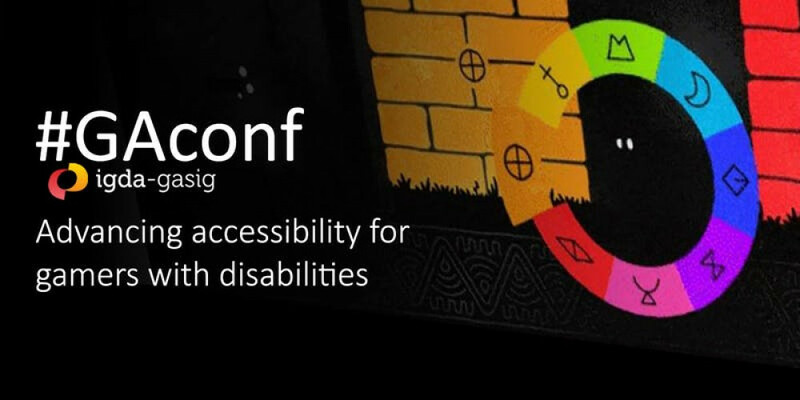 Covering a wide range of topics, such as AAA and indie case studies, the Xbox adaptive controller, games as occupational therapy, accessible player experience design patterns, and the varying perspectives of low vision & legally blind gamers.